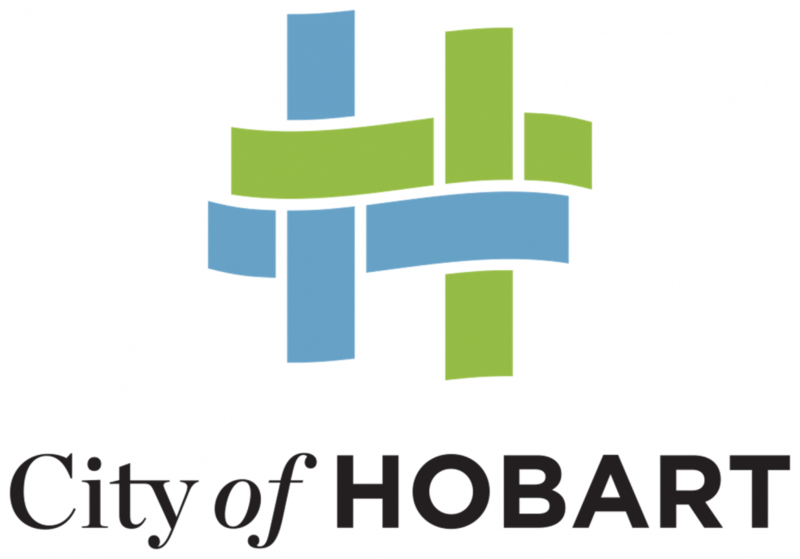 The City of Hobart is home to over 50,000 residents including a growing number of international students and migrants with more than 50 different languages currently spoken within our municipal area. As the capital city, Hobart also hosts a large number of diverse visitors to the city each day to work, study, shop and sight-see. The City of Hobart has been actively involved in the promotion and celebration of Multiculturalism in the Hobart community for many years. The City is continually striving to improve the wider community’s awareness and understanding of the educational, social, economic and cultural benefits of cultural diversity and to mitigate the effects of racism and cultural isolation. Current work is guided by the Multicultural Strategy 2014 – 2019 and includes initiatives to increase positive perceptions of multiculturalism, to provide clear and consistent communication with multicultural communities and to increase the participation of multicultural communities in the life of the city. The City’s Networking For Harmony Multicultural Advisory Group play an active role in this work, supporting strategy and policy and driving actions. The City of Hobart is a Refugee Welcome Zone and signatory to the Racism it Stops with Me campaign and are very pleased to now join the Welcoming Cities network.